Learn with the world, not just about it. "A successful sustainable development agenda requires partnerships between governments, the private sector and civil society. 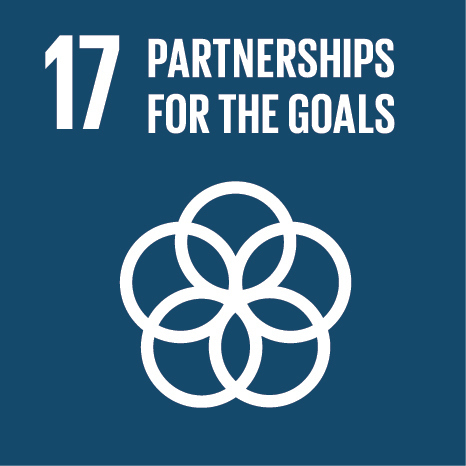 These inclusive partnerships built upon principles and values, a shared vision, and shared goals that place people and the planet at the centre, are needed at the global, regional, national and local level." Enhance North-South, South-South and triangular regional and international cooperation on and access to science, technology and innovation and enhance knowledge sharing on mutually agreed terms, including through improved coordination among existing mechanisms, in particular at the United Nations level, and through a global technology facilitation mechanism. Promote the development, transfer, dissemination and diffusion of environmentally sound technologies to developing countries on favourable terms, including on concessional and preferential terms, as mutually agreed. Fully operationalize the technology bank and science, technology and innovation capacity-building mechanism for least developed countries by 2017 and enhance the use of enabling technology, in particular information and communications technology.